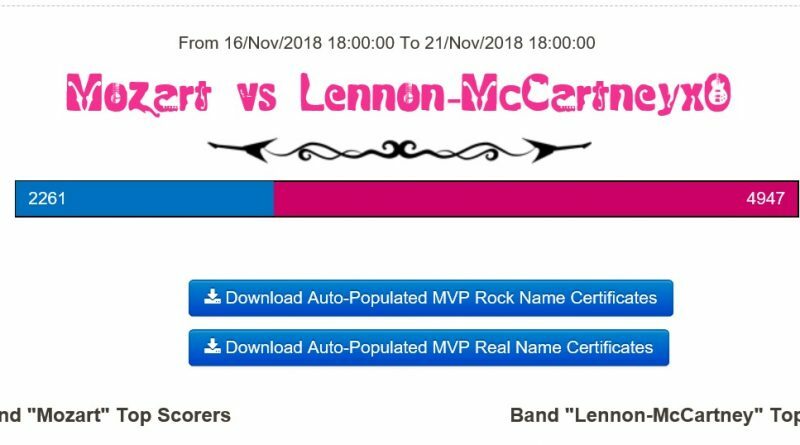 We have 19 players working hard to increase their class score – Lennon-McCartney are in the lead at the moment with a score of 4,947. Come on year 4, join in the battle! ← Year 4 – Let The Times Table Rock Stars Battle Begin!